2712 Commonwealth, Strathmere - Sold! Brand new property in the stunning Whale Beach section of Strathmere. This custom construction home boasts a reverse living floor plan with sweeping water views of both the Ocean & Bay. Upon entering the spacious foyer you will notice the Tigerwood engineered hardwood flooring & 9’ ceiling heights; both of which are found throughout the property. On this level is the luxurious master suite with a private Oceanfront balcony, the junior suite with access to Bayside balcony, an exercise room with balcony, & a family room. Heading up to the main living level the open living concept is perfected with living, dining, and kitchen spaces seamlessly blended. The custom kitchen includes stunning quartzite countertops, 42” upper cabinets, oversized bar height center island, & ample pantry. Adjacent to the kitchen is a stacked stone focal wall with electric linear fireplace and wall mounted TV. Heading upstairs is a 475 sq. ft. rooftop deck with spectacular panoramic views. 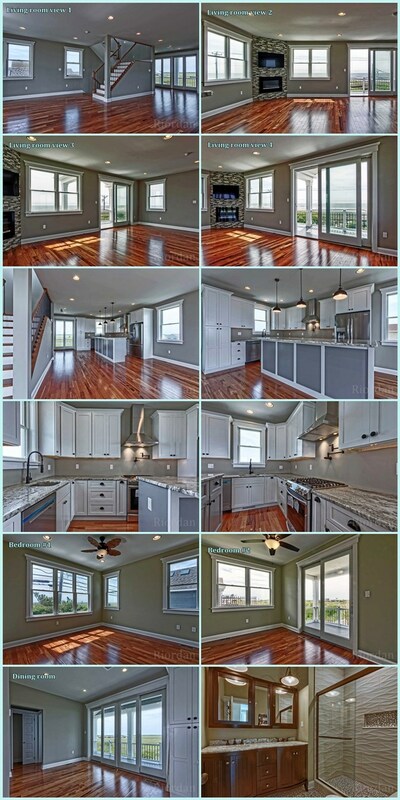 Additional highlights include:, Ditra shower system in multiple fully tiled baths, upgraded Andersen window and door package including 8’ exterior doors, high efficiency zoned heating & air conditioning, five upgraded Polyurea decks, underground utilities, oversized garage, on demand water heater, & more. 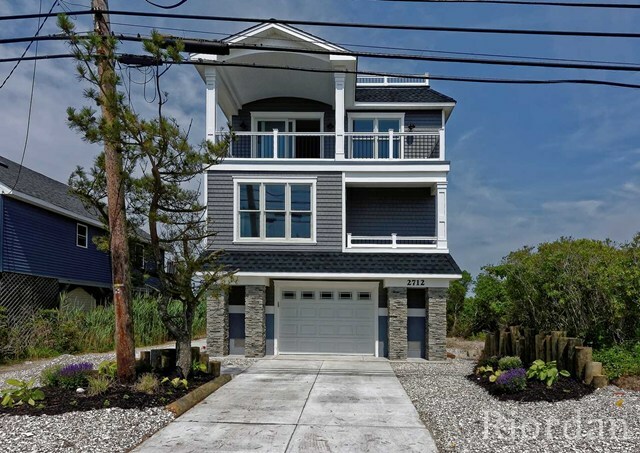 2712 Commonwealth is the perfect blend of an Outer Banks-esque location coupled with the charm of the Jersey Shore. Subject to error, changes or withdrawal without further notice.